enhanced eyes and eyelashes without any discomfort. Services include Classic Eyelash Extensions, Volume Lash Extensions, Mink Lashes, Elleebana Lash Lifts and Tinting for Lashes and Brows. This 20 minute eyelash treatment lifts and curls YOUR natural eyelashes for lush, curled, lashes that last up to twelve weeks! There is no maintenance required and can be paired with tinting or worn with your favorite mascara. 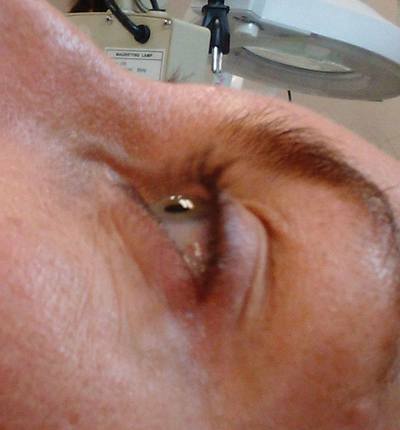 Eyelash Extensions are applied lash by lash to create your desired look and to fit your lifestyle. 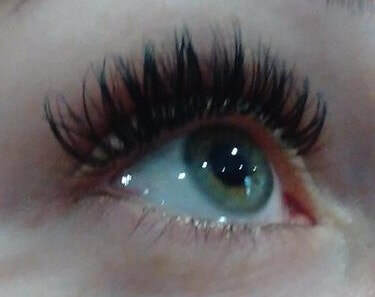 Perfect for special occasions or a fuss-free addition to your daily beauty routine, Eyelash Extensions are safe and long lasting, lasting for the life of your natural eyelash. In-fills are recommended every three weeks to maintain fullness. 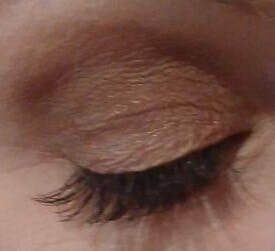 Synthetic Mink Eyelashes in Brown offer a cruelty-free option for those wanting a light and natural eyelash. Luxurious and silky soft, these are a great option for fair skin tones, mature clients or anyone wanting a softer look. A blend of Volume and Classic Eyelash Extensions. 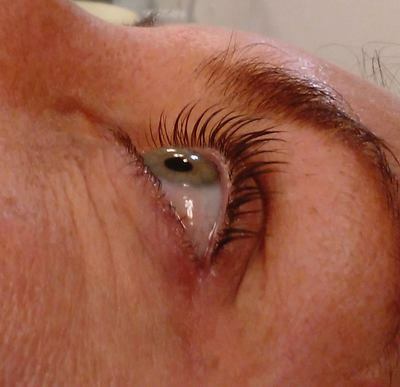 ​Ultra-fine Extensions are used to create a fan or "bouquet" of lashes and then applied to an individual natural lash to safely create maximum volume that is lightweight and fluffy. 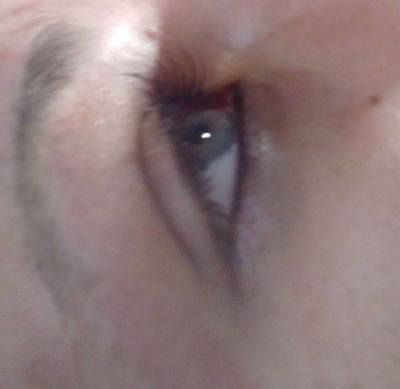 This technique is ideal for clients with sparse natural lashes or anyone wanting maximum fullness. A gentle plant based formula instantly brightens the eye area and facial complexion. Maintain your new look with a touch-up every three weeks. Please note that each treatment varies dependent upon client needs and professional recommendation.